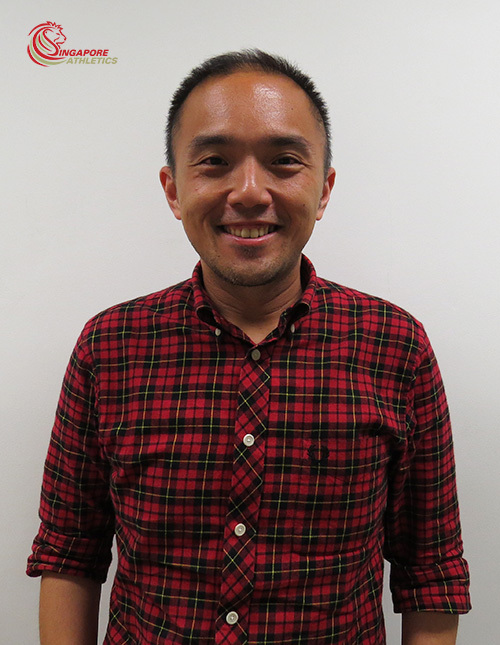 Singapore Athletics (SA) is pleased to announce the appointment of Damon Yong as the Association’s Deputy General Manager. Damon joins SA after serving as Director (Operations) at the Singapore Environment Council from August 2012 to January 2015. He joined SA mainly because of his desire to contribute a lot more to the sports sector which he is deeply passionate about and is destined for a period of hyper growth. His role at the SEC involves the overall strategy and marketing of the Singapore Green Labelling Scheme (SGLS), the oldest and most recognised eco-label in the region. He was also involved in the marketing and promotion of other eco-labels and awards programmes such as the Project: Eco-Office, School Green Awards (SGA), Singapore Environmental Achievement Awards (SEAA) and Asian Environmental Journalism Awards (AEJA). Damon was also heavily involved in all sponsorships matter for the SEC. He joined the SEC after spending five years at the former Singapore Sports Council (now known as Sport Singapore), Singapore’s lead government agency tasked with developing a holistic sports culture for the nation. He was involved in sports development and management under the Sports Development Group and was also appointed the Head of Airport Services for the 1st Asian Youth Games Singapore 2009, a multi-sports event organised by the Singapore Sports Council and the Ministry of Education. His primary task as head of Airport Services during the 1st AYG 2009 was to ensure that the 1300 guests from 43 participating nations were warmly welcomed to Singapore. Prior to this, he had more than a decade in sales, business development, relationship management and marketing in various industries such as finance, public and engineering. Damon graduated from the Nanyang Technological University, majoring in Applied Economics with a Minor in Marketing and in his leisure time, enjoys sports, reading and music. Join us in welcoming Damon onboard Team SA!